This phono preamp will give you a superb musical performance from low-output moving coil few others at the price are able to match. The 'Fanfare' is from our budget 'Gram Amp' range which offers fabulous performance with excellent value for money. 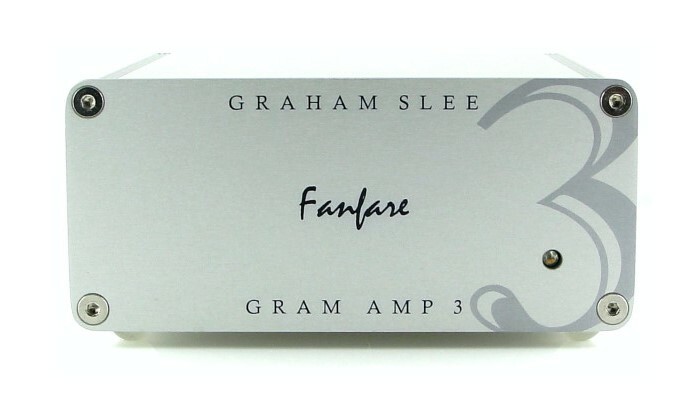 The Gram Amp 3 Fanfare is for low output moving coil cartridges, and is best used into a preamp, integrated amp or receiver's line/aux input. 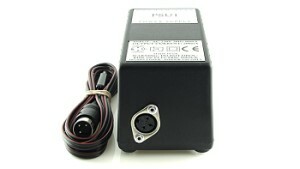 It is supplied with a basic ("green energy") power supply which self adjusts to your voltage, and with power-pins fitted to suit your power outlet — and you can upgrade by swapping over to PSU1 power when you're ready. Redesigned in 2015, the Gram Amp 3 Fanfare has even better dynamics and speed which means it captures much more of the excitement and subtleties in your music. It will be like discovering your record collection all over again. 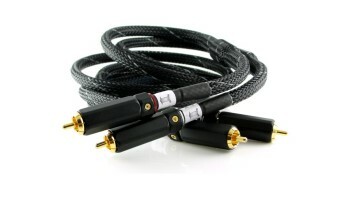 Its redesign also makes it a moving coil phono preamp for the cell-phone age. You often find you need your cell-phone by your side even when relaxing to music. There are even Apps right now to check your turntable's RPM where you place your cell-phone right there on the platter. 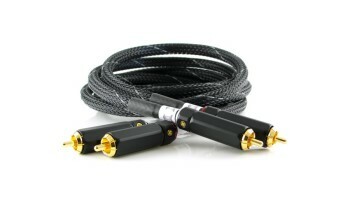 The powerful energy cell-phones emit and the sheer gain low-output moving coil needs present a big problem for MC phono preamp technology. For great music you need a phono preamp with excellent transparency, but that can leave it open to interference - lots of it! We needed to keep all the great circuit techniques which made the original sound so good whilst making it completely different from an immunity perspective. An impossible task? To some perhaps, but for years we've been developing high-speed audio technology which just happens to be more immune to interference. 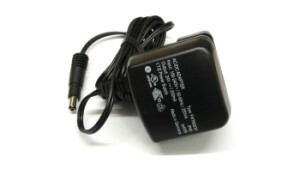 However, it can be really expensive and push up the price - something we couldn't allow in the value-for-money Gram Amp range. It was just a matter of sticking it out until the right combination could be found. And now it has. The redesigned Gram Amp 3 Fanfare phono preamp maintains its excellent transparency, but is much more immune to cell-phone interference. 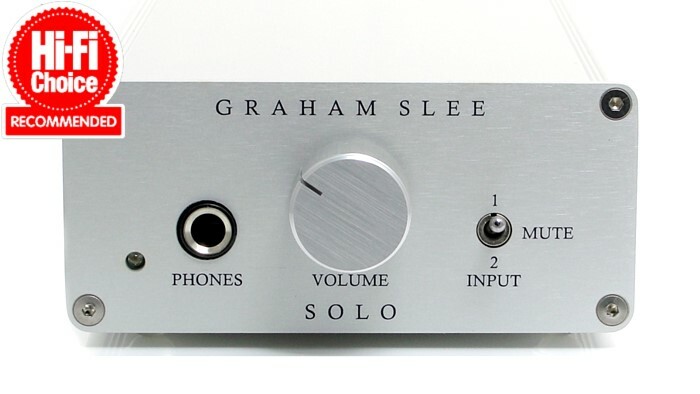 hello to all members.i bought the graham slee fanfare mc unit two weeks ago.whats my verdict so far... in one word...brillant.i liked it so much i orderd the psu1 unit for it as well. Have had the Fanfare for 10 days now and it has really settled in nicely. No muddiness coming in at all now; just a lovely clear precise sound that makes listening to vinyl a real pleasure. And it really does do a splendid job with reggae; recordings that I formerly thought of as poor and sluggish are now alive and dynamic. There is a downside, however. Switching over to listen to CD is much more disappointing than ever before, even on very good CD recordings. I have always been of the opinion that vinyl sounds better than CD but the Fanfare now gives vinyl a huge edge in my system. The Fanfare kept everything nice and tidy, allowing the listener to plunge into the heart of the music, while still being able to distinguish individual elements: a subtle bass riff, the stroke of a brush on a snare drum, the intake of a singer's breath... extracting both the music and emotion with utter conviction. The midrange textures were almost tangible, the treble sweet and airy, the bass deep and authoritative.